I recently received the Crown Brush HD set to review. 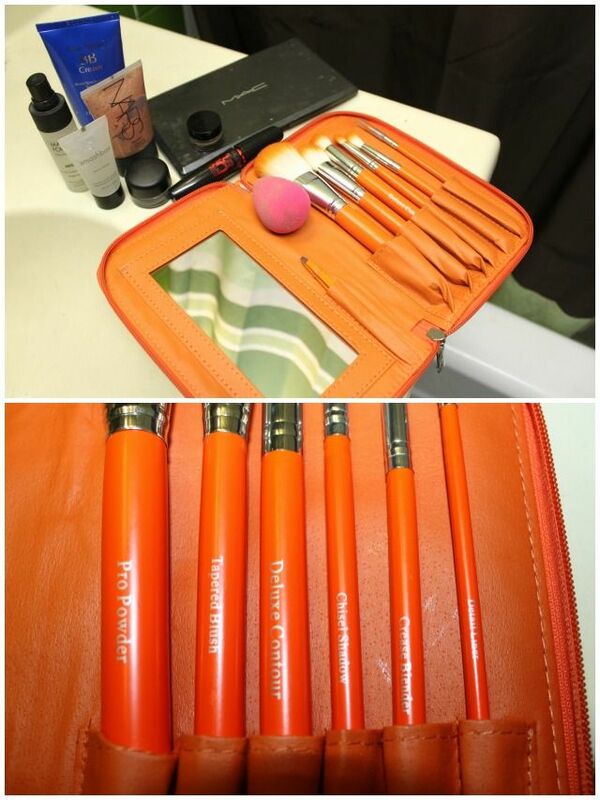 I love the zipper case and the fact that the set includes a mirror and tweezers too! Another great thing about these brushes is that they are all labeled. No more guessing or using what you think you are supposed to use. I really thought it was a brilliant feature. 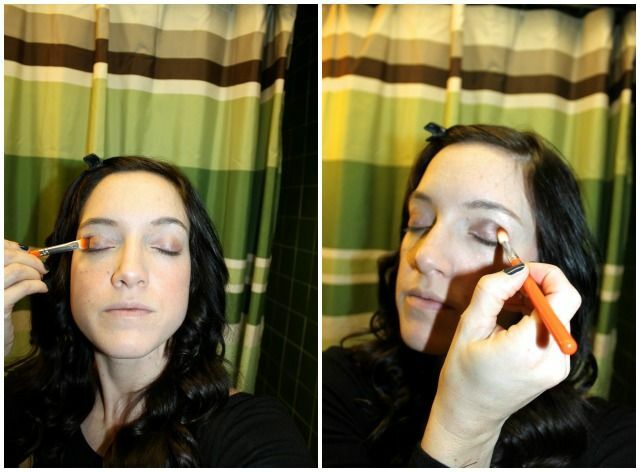 Using the shadow and crease brush I applied my normal eye shadows. 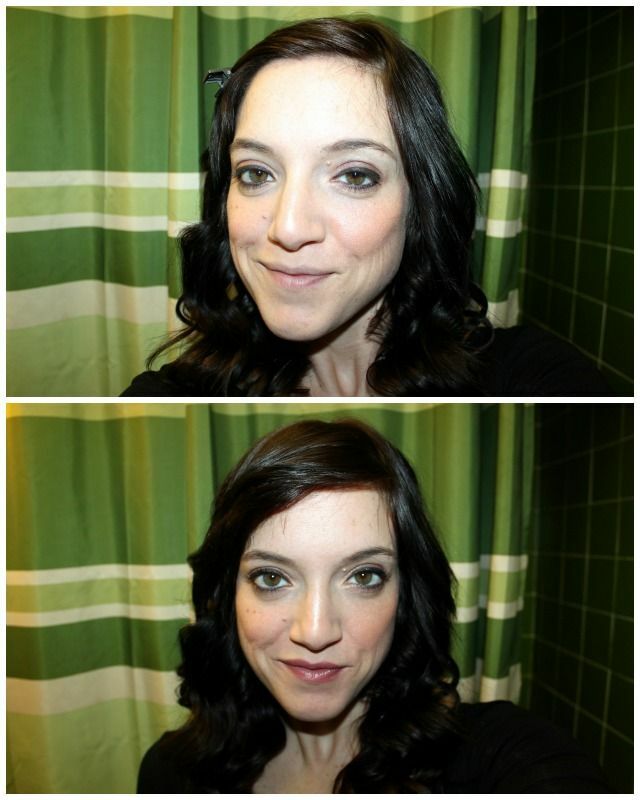 I also used the pro powder brush to put apply my powder and blush. All and all I am extremely happy with my new brush set. For more on Crown Brushes check out their website. Have you ever used Crown Brushes? The set retails at $69.99 but is on sale for under $17! These would make a great holiday gift for any woman in your life. oh my gosh..I think I am going to get it. I totally need new brushes..I am embarrassed to say how old mine are..and I LOVE the labeling...like genius, hello? Its like all the extra forks when you eat somewhere over the top fancy....who the hell knows what any of it is for! LOVE IT!